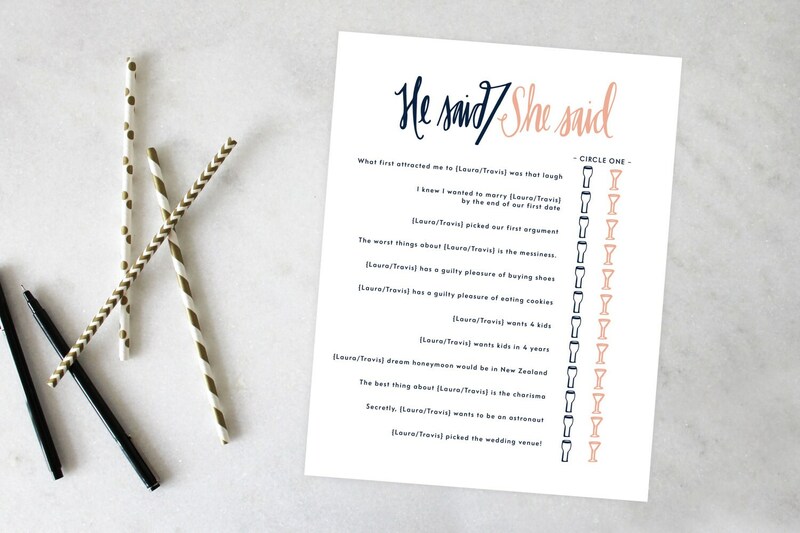 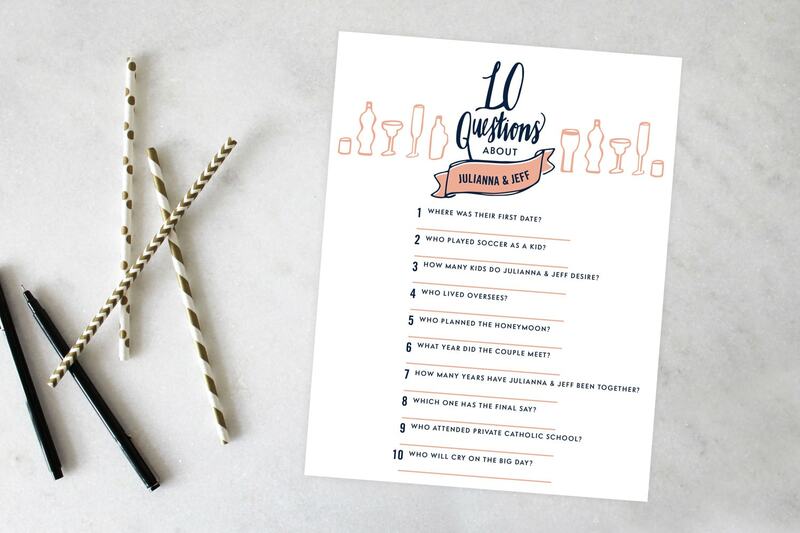 Every bridal shower needs a fun game! 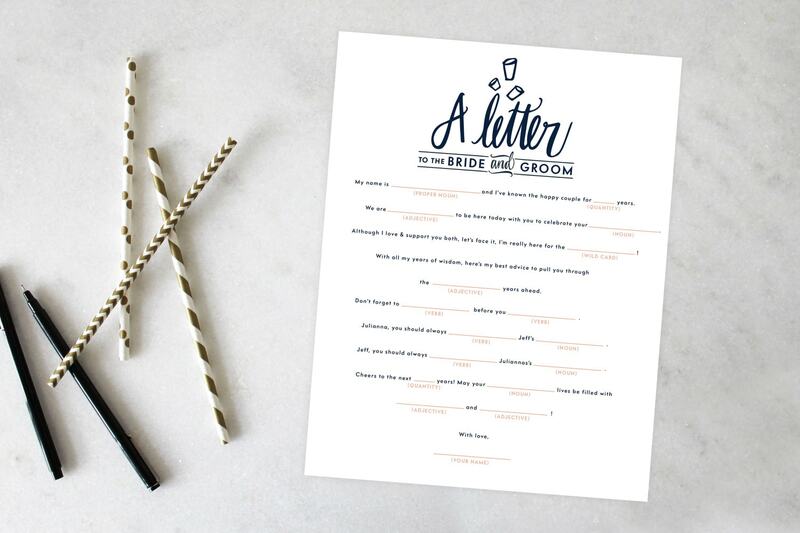 Select from these cute & not-so-cheesy group games that coordinate perfectly with your invitation! 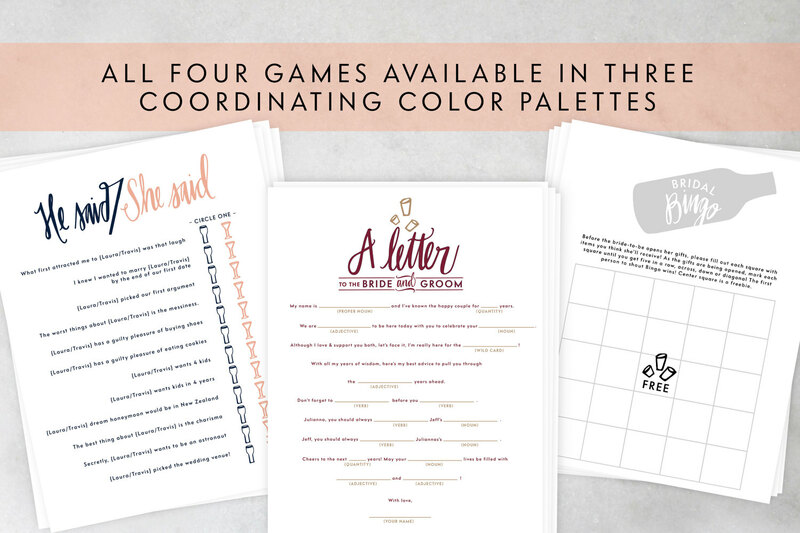 Each game is available in 3 color palettes. 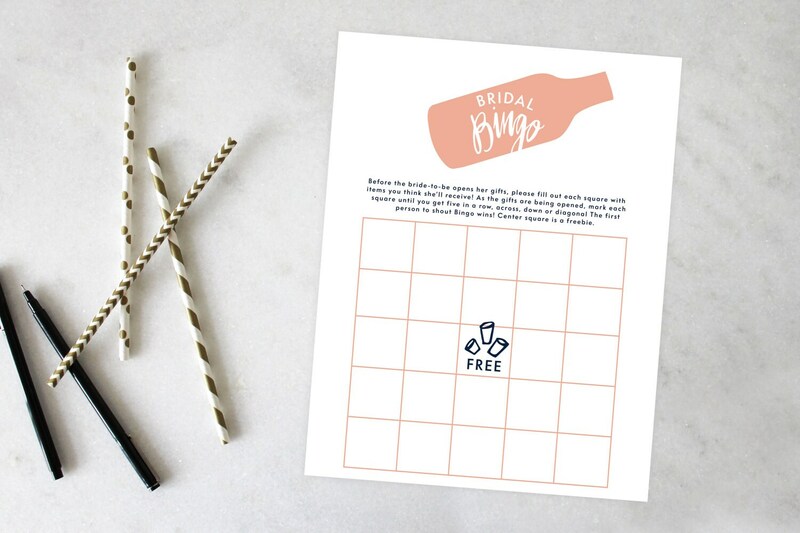 Print on regular 8.5 x 11 computer paper, and don’t forget the pens & prizes!